Most gym goers have conceded to either reducing carbohydrate intake to select times of the day usually around workouts or limiting their total amount to very low levels in an effort to stay lean. The thought that eating carbohydrates could actually help get you lean would seem preposterous to many people. Resistant starch as the name implies resists digestion: it passes our small intestine and ultimately ends up in our colon where “good” bacteria can use it as fuel. It becomes fuel for favorable bacteria colonies in our colon after the starch gets fermented in the large intestine into short chain fatty acids especially butyrate. Starches are typically composed of easily digestible amylopectin and slower digesting amylose, resistant starch is abundant in the latter. The reason why one type of starch is more easily digestible than the other has to do with its chemical structure. 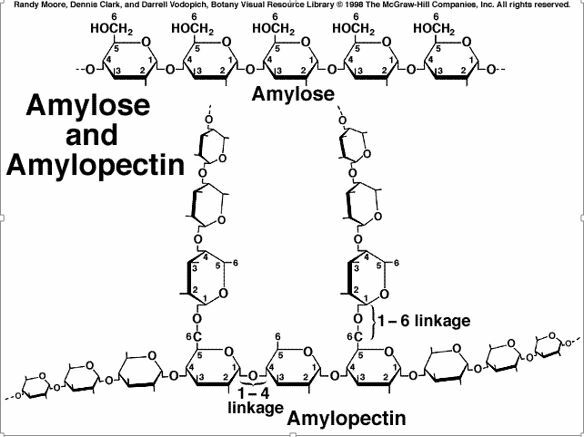 Amylopectin has many branches which result in a larger surface area that facilitates digestion by contrast amylose is a straight chain which limits the amount that’s available for digestion. Resistant starches are incompletely digested, we only extract 2 calories per gram compared to 4 calories per gram which are the standard with most other starches. As an example, 40g of a traditional starch would equate to 160 calories whereas 40g of a resistant starch would only be 80 calories. 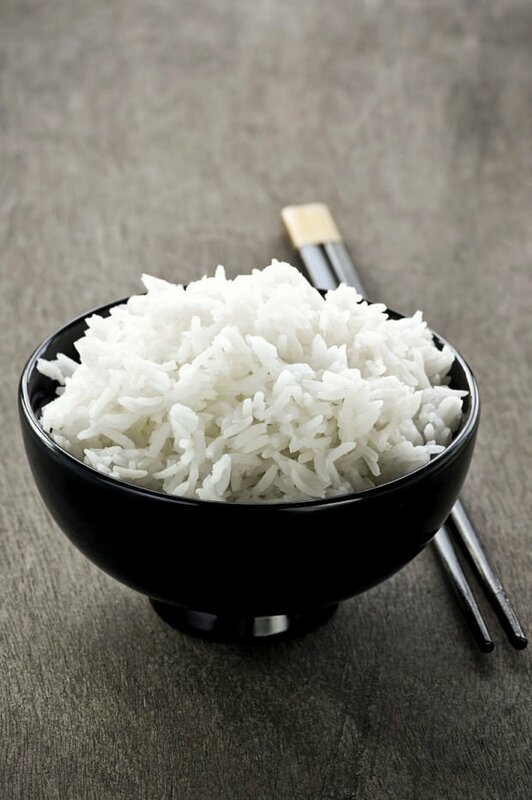 In most developed countries people eat on average about 6g of resistant starch in a day whereas many nutritionists recommend aiming for around 20g total in a day. In most studies the upper limit of tolerability for resistant starch is 40g but it’s wise to start slowly introducing it into your diet. 4 types of Resistant Starches exist: RS1 is a bound to indigestible plant cell walls, this can be found in seeds, beans, and grains. 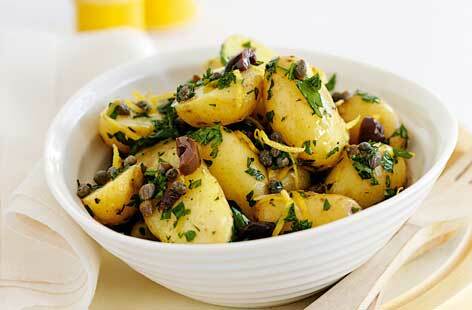 RS2 is indigestible in the raw state but digestible when heated like uncooked potatoes and green (unripe) bananas. RS3 is a retrograded starch that undergoes a form change. This happens when the starch is heated and then cooled off causing the structure to change. Examples of this would be potatoes, grains, rice and beans that are heated (typically boiled) and then cooled off. RS4 is a chemically modified form made in labs and added to some food products. Resistant starch feeds good bacteria as a source of butyrate and improves the overall status of intestinal bacteria colonies. The research on gut microbiota is still emerging but evidence shows that lean individuals and obese individuals have a different composition of bacterial colonies. And when obese individuals change their bacterial colony composition to more favorable gut bacteria colonies they tend to lose weight. Another major way that our gut flora impact our health is on how we process food in regards to nutrient utilization and the release of hunger hormones. As mentioned earlier, with resistant starches we extract fewer calories than we would with normal starches. RS increases insulin sensitivity, fatty acid oxidation and reduces fasting blood glucose levels. Studies have shown that consuming resistant starches can even improve insulin sensitivity in subjects suffering from metabolic syndrome. This enhanced insulin sensitivity is beneficial for those seeking to get lean because our rates of fatty acid oxidation (the breakdown of fat) are inverse to circulating levels of insulin. Since resistant starches don’t cause as high of blood glucose spikes as other starches and they maintain our blood glucose levels lower, our bodies can spend more time in the fat burning mode. A study showed that the addition of 5.4% RS to the diet increased overall fat oxidation and postprandial oxidation was 23% greater. RS increases satiety by increasing the release of hormones associated with promoting fullness. A study comparing the effects of eating a resistant starch barley kernel bread to a white flour bread in the evening revealed that at breakfast glucose response was inversely correlated to colonic fermentation, Glucagon Like Peptide 1 (GLP1), and positively correlated to serum free fatty acids. Consuming resistant starch in the evening increased satiety after a subsequent standard breakfast. This means that eating resistant starches can positively affect your satiety levels after subsequent meals as well so that your total cravings throughout the day will be lower. A different study involving pancakes showed that combining resistant starch with (whey) protein had the greatest post meal effects on increasing fullness, fat oxidation and reducing hunger hormone levels especially Peptide YY.